This is an officially licensed Betty Boop adult costume. Dress-up in Betty Boop’s signature red dress. This costume is perfect for a Halloween costume or can be worn to a costume party with a cartoon character theme. The Betty Boop adult costume is colored as pictured. 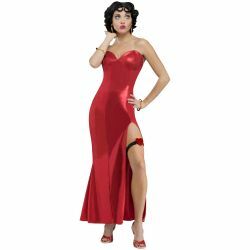 Costume includes shimmery red gown, wig, hoop earrings, and bangle bracelets. 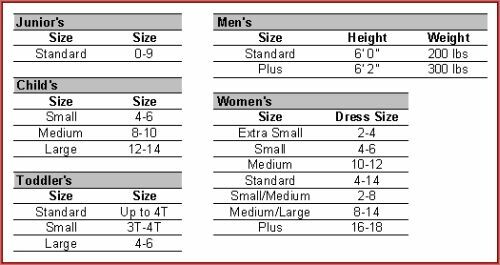 Costume is available in adult women’s size extra small, small, or medium.